As the current series of The Walking Dead draws to its dramatic conclusion, some viewers of the popular FOX undead drama were left confused by the season finale. 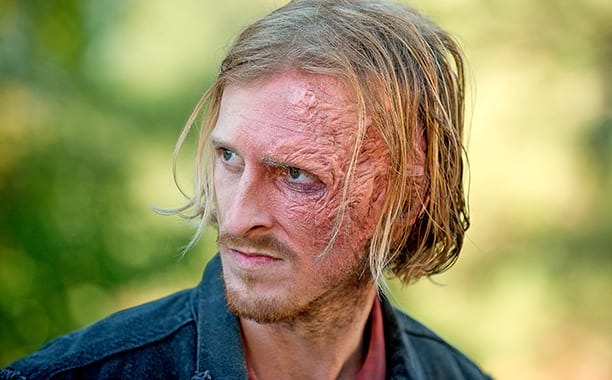 The writers dropped in a little nod to the last season of The Walking Dead that was apparently too subtle for sections of the audience to process. In an intense moment, Daryl came across a small carved wooden soldier, with the words ‘didn’t know’ etched into its back. Enter: The unobservant hoards asking what the relevance of that little carved wooden figure was, clogging up the Twittersphere. #TheWalkingDead What did the soldier mean "didn't know?" 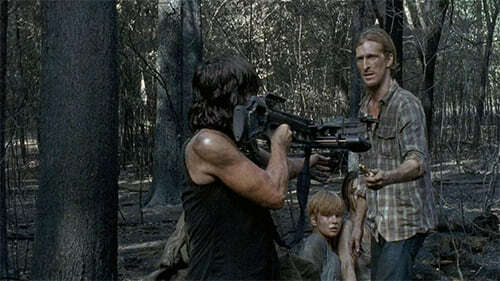 Any die-hard The Walking Dead fan will cast their minds back to season six, during which we discovered Dwight carved the soldiers – a fact that many of us, along with Daryl, are certain of. 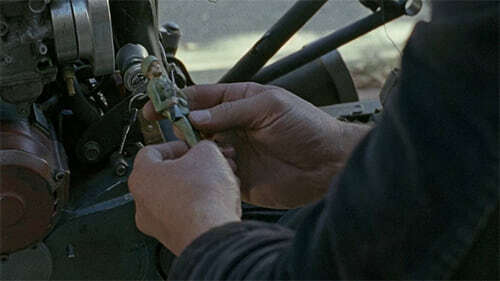 Thus, the message etched on the figure which is synonymous with Dwight – a man who had previously been thought to betray Rick’s gang – tells a different story to that of the previous back-stabbing plot. Finally, this tiny nod to last season shows that Daryl understands Dwight’s loyalty remains with Rick – not the murderous Negan – alongside all of our hearts. Meanwhile, the zombies continue to rampage and the human factions just can’t stop their in-fighting.